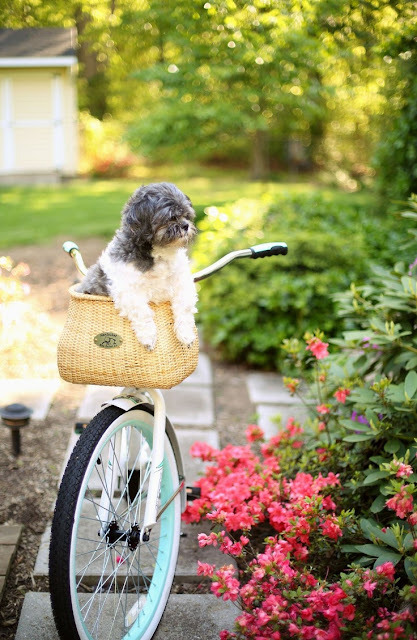 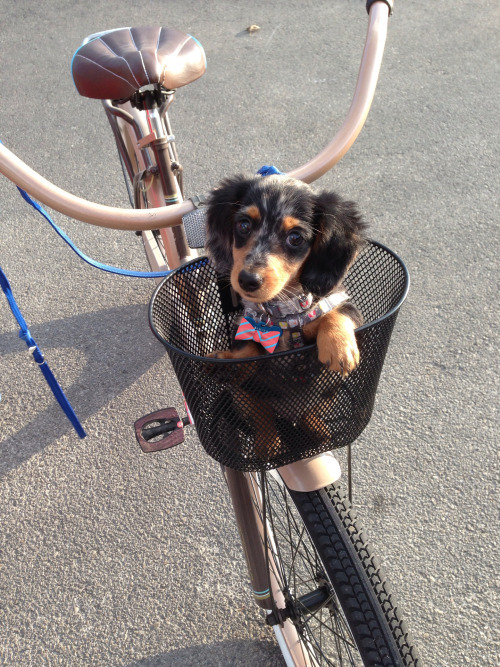 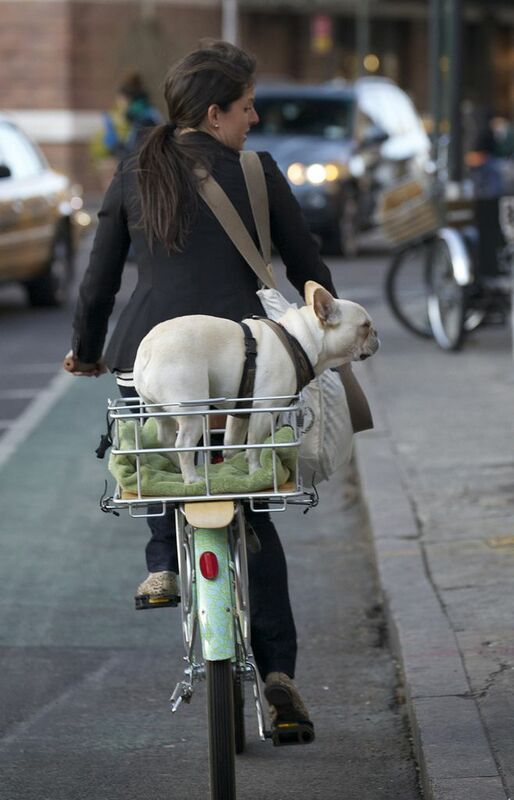 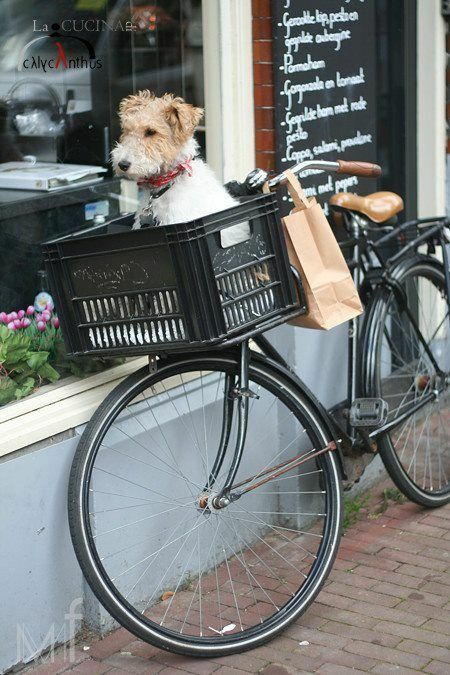 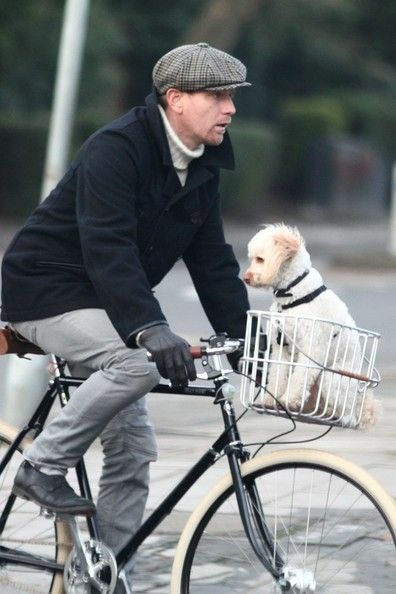 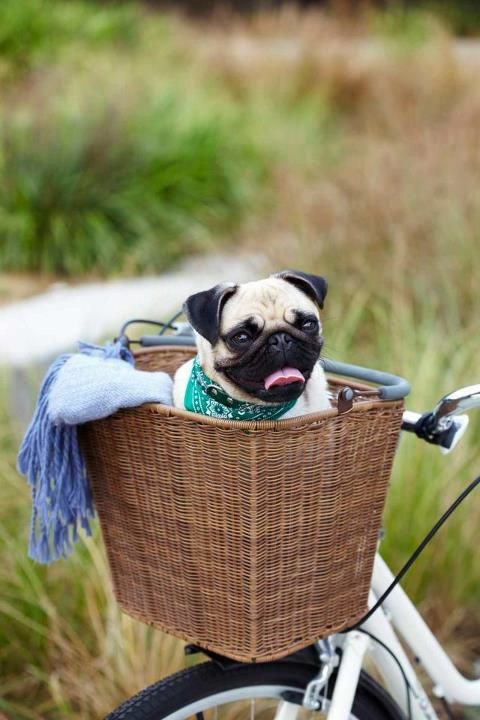 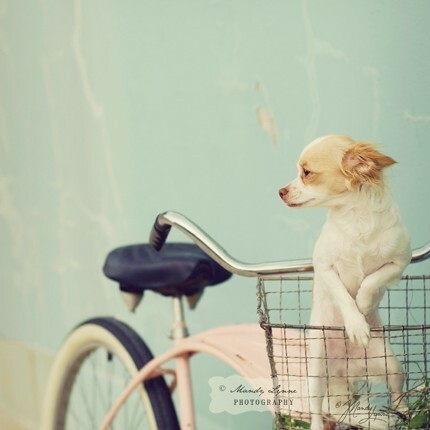 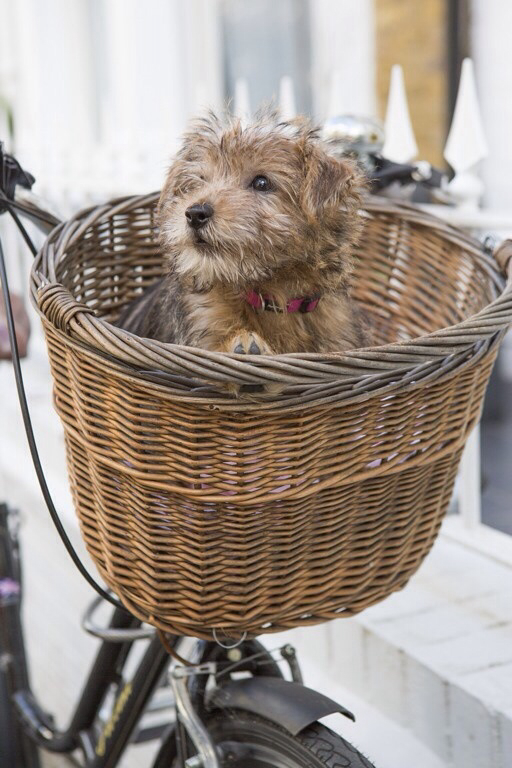 Home Uncategories 10 Cutest Puppies to Cycle Around Town With You! This is a post permitted to be re-published by my friend www.styleanddesigngallery.com. 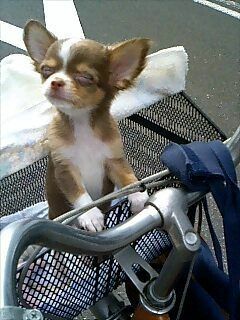 A collection of 10 cute little dogs accompany their master in their bicycle day to day commute. 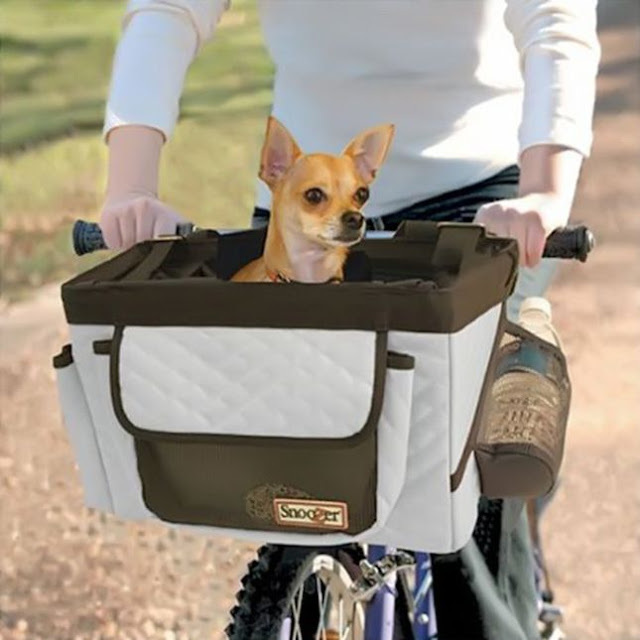 It's not exactly travel but with these cute little ones it's probably more enjoyable than a fancy trip!